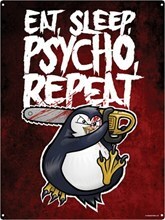 Prepare yourself, things are about to get psychotic! 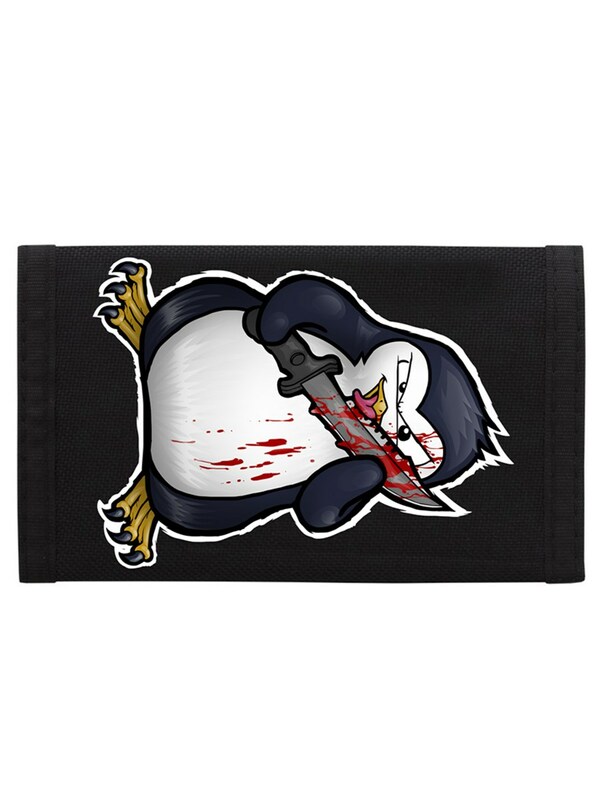 Our favourite little bird is back to take centre stage on this awesome wallet. 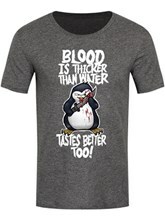 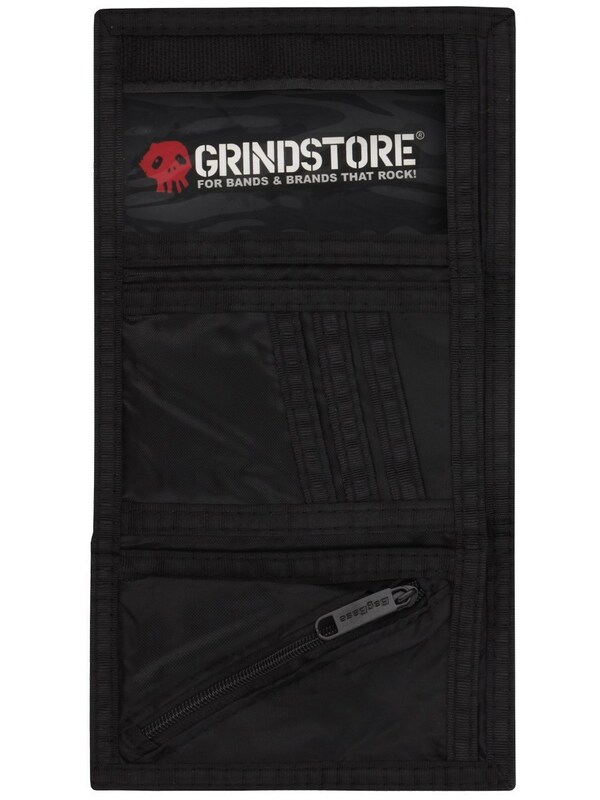 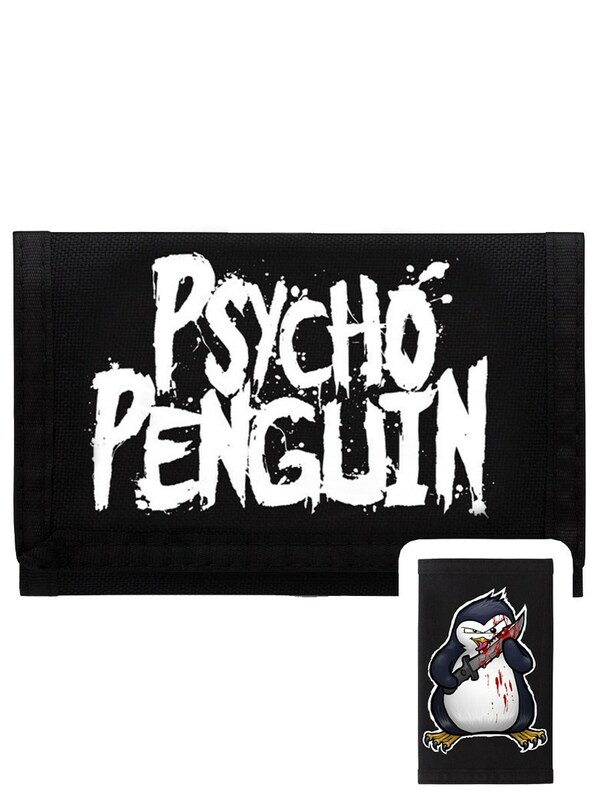 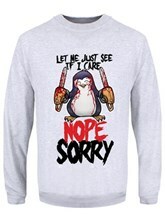 The only way for any psycho to carry around their cash and cards, it features the cute but deadly bird licking a blood spattered knife and his logo on the front.